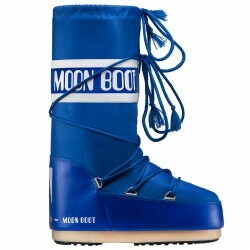 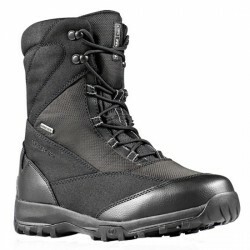 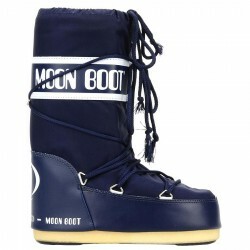 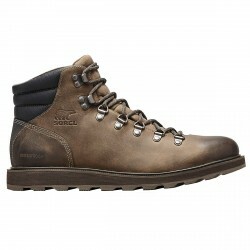 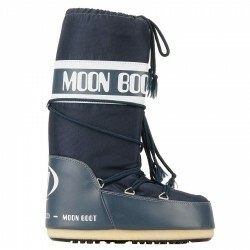 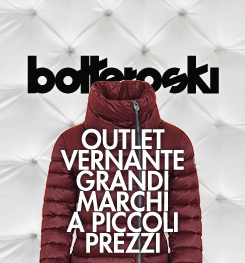 Only on BotteroSki a wide range of design from the best brands: Tecnica, Moon Boot, Sorel, Scarpa, Olang snow boots and many other. 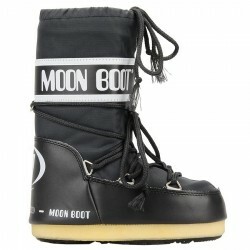 You’ll have a top snow look both with a sporty or a casual style. 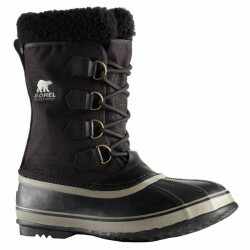 Rely on our experience and keep your feet warm. 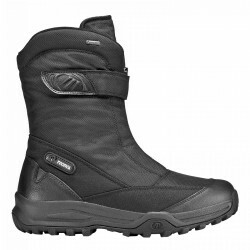 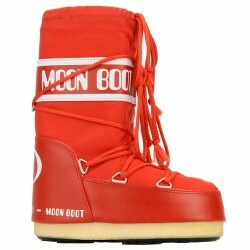 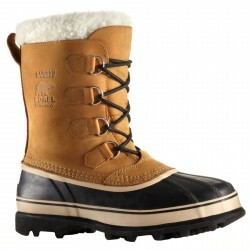 Incredible prices and not-to-loose deals for your next pair of snow boots. 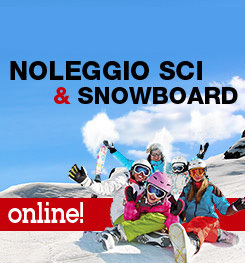 Check our online catalogue.